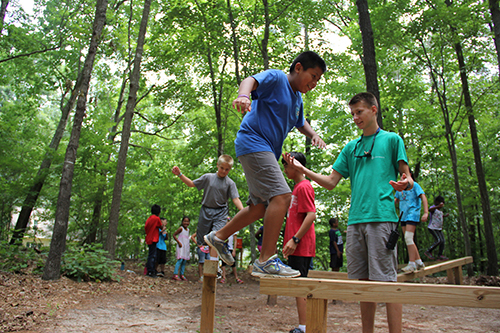 The Day Camp, for rising K-6th graders, offers participants a residential camp experience, but with the convenience of a day camp. 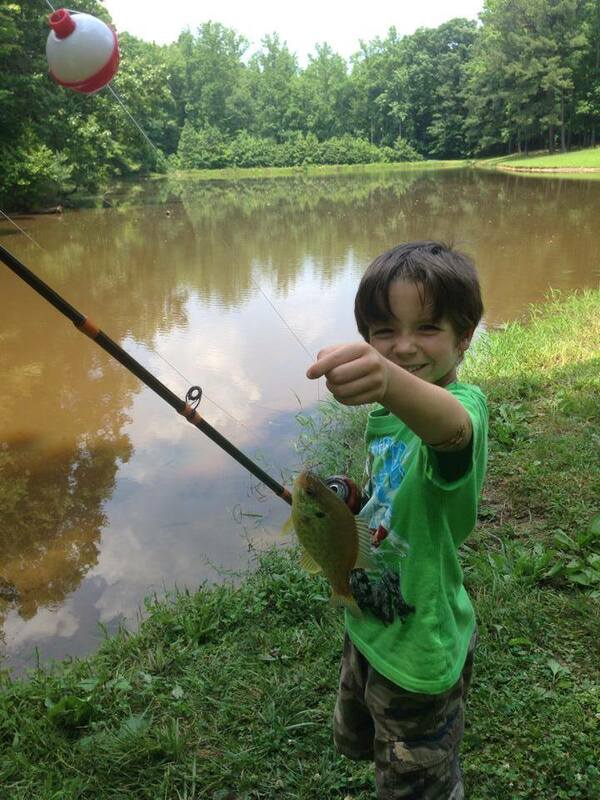 Camp Trinity’s Day Camp operates Monday-Friday from 7:30 am-6:00 pm throughout the month of June. 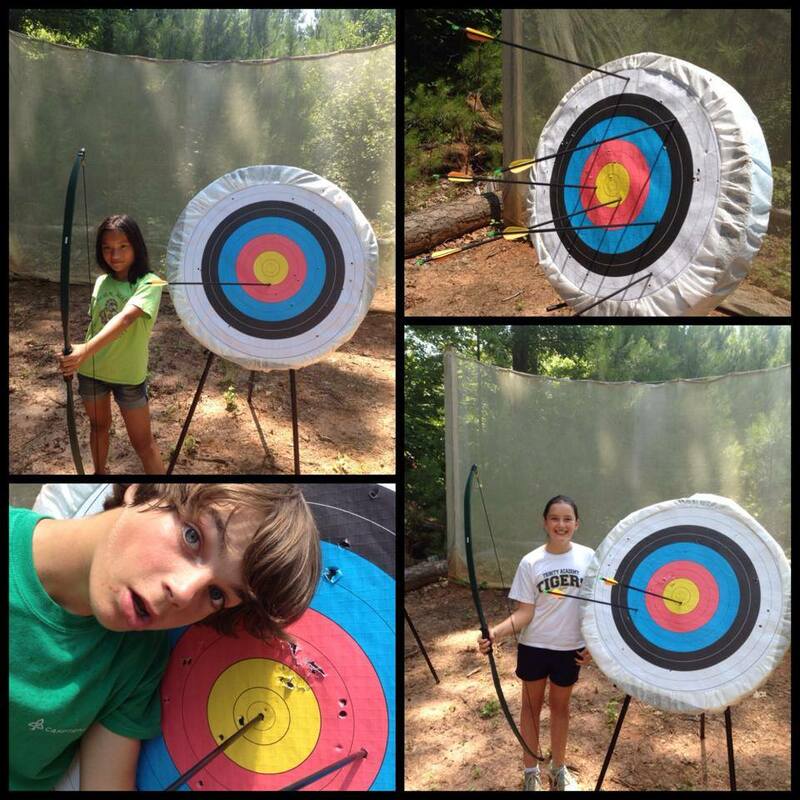 Through activities such as archery, fishing, low ropes, hiking, swimming, and field games, every camper will be challenged daily to experience new things and make new friends. 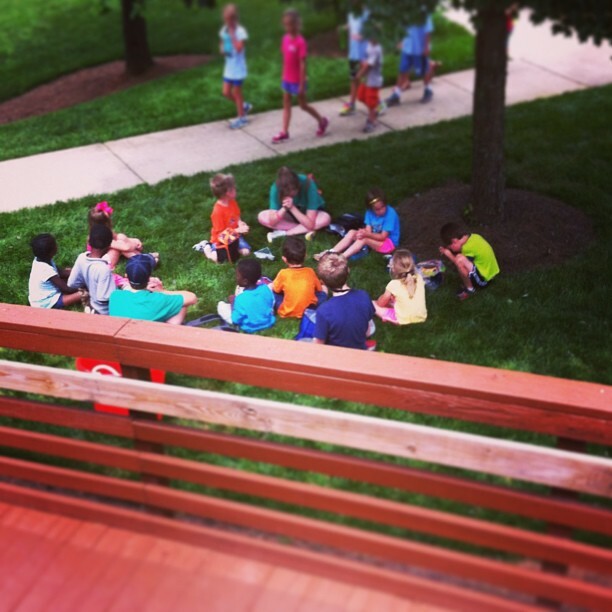 Participants in the Day Camp will be engaged spiritually through daily devotions and activities that are designed to explore God’s grace to us through Jesus Christ. The counselor to camper ratio is 1:10. Cost is $185.00 per week.